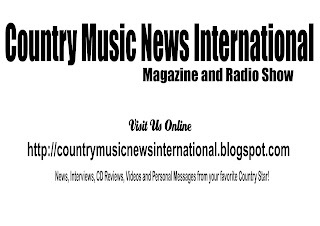 Home / Article / CMA Fest spotlights new talent alongside megastars! Ten to watch at CMA Fest 2018! CMA Fest 2018 once again brings together the cream of the crop in Country music. From Thursday, June 07 through Sunday, June 10, fans from across the country and around the world will descend on Nashville. Described by the Country Music Association (CMA) as ‘the ultimate country music fan experience,’ hundreds of artists will be performing on eleven stages. One of the unique aspects of CMA Fest is the opportunity to see new and emerging artists in addition to current superstars and legendary performers – all in one music festival. Fans may be heading to CMA Fest to see Blake Shelton, Carrie Underwood, Chris Stapleton, FGL and Keith Urban, but there is SO much more talent to be seen and heard – even if some of the names are not familiar to you… yet! 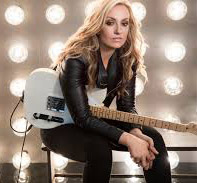 Growing up in tiny Two Buttes, Colorado (population: 43), Clare Dunn spent days at a time in a tractor cab helping plow and plant the family farm, sharpening her ears with uninterrupted music-listening in the driver’s seat, even as she strengthened her work ethic. “That’s where a lot of my creativity came from and where a lot of my vision was forged, was just having nothing else to do other than listen to music and dream all day long in the vast wide open of those plains,” she reflects. Recording for MCA Nashville, she is the only female country artist in recent memory to have a hand in all of the writing, arranging and producing for her debut release, the Clare Dunn EP. The project was recorded in the Cave at Nashville’s House of Blues studios. EmiSunshine is a dynamic young singer/songwriter who initially captured the nation’s attention via her presence on social media, racking up I,000,000+ views on YouTube. 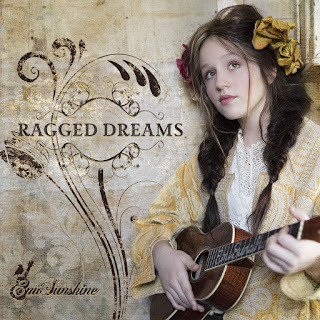 Releasing her first full-length CD at the age of 9 in 2014, she released her fourth studio recording, RAGGED DREAMS, in August 2017. She plays about 150 shows a year, and has included appearances at the Grand Ole Opry and on Marty Stuart’s Late Night Jam at the Ryman Auditorium. EmiSunshine is a multi-instrumentalist with a unique vocal style that draws on her influences from early Country and Appalachian music. She cites artists as varied as Loretta Lynn, The Louvin Brothers, Bessie Smith, June Carter and Hank Williams as being music creators that have affected her own musical journey. 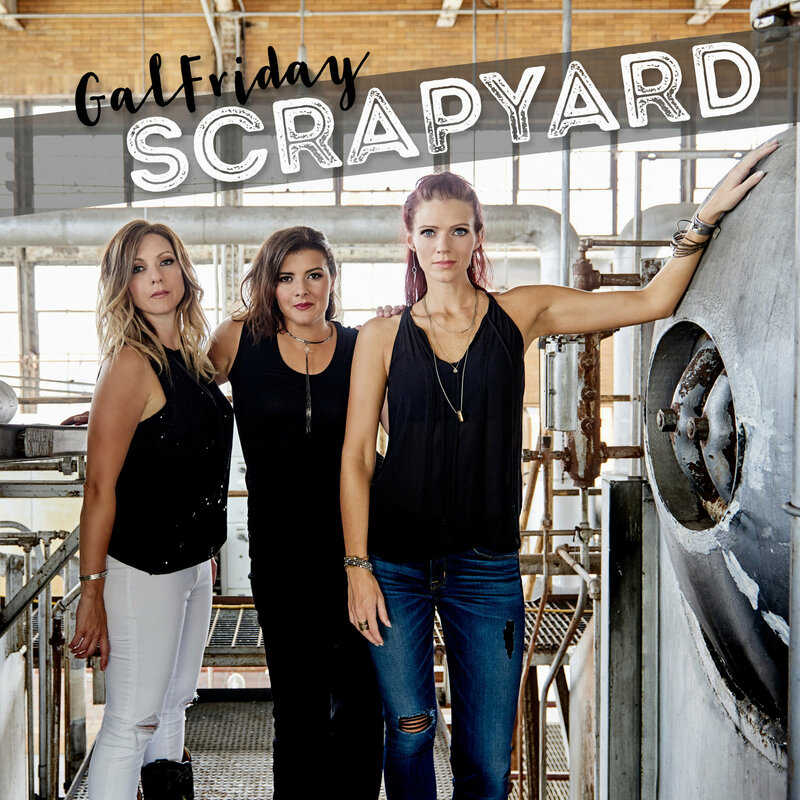 Comprised of York, Ashley Min and Lauren Wilson, these sisters live up to their name - a band that has it all. The sound that accompanies their name is the best their upbringing had to offer: their own blend of southern gospel, rock, bluegrass and country. Their synergistic sibling harmonies, bluegrass soul and wide open spirits have resulted in a style that is authentic and unique. Hailing from La Crete, Alberta in Canada, brothers Brad and Curtis Rempel didn’t grow up listening to music. They couldn’t. "We had radios, but you turned them on and heard a lot of static from an AM station 300 miles away. When it was cold enough you could hear the farm report, the price of grain and the occasional old school country song. We finally got FM in our town when I was in 10th grade." 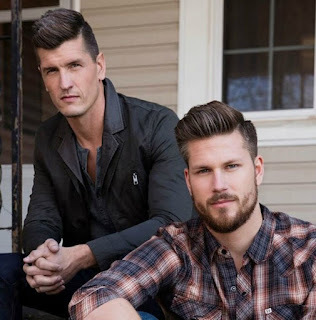 While their upbringing didn't exactly acquaint them with the Billboard 100, it's that insulation that helped cement their musical ideals and love of simple, classic country, allowing High Valley's music to feel simultaneously fresh and timeless. DEAR LIFE, their recently released major label debut on Atlantic/Warner Music Nashville, is an album that fuses tradition with wide-eyed musical exploration, stays true to their family-first value system and celebrates resilient positivity. 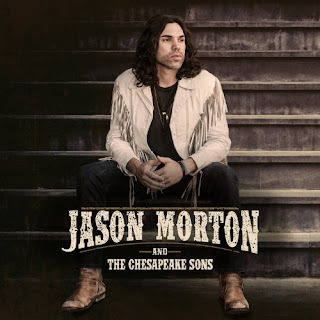 Southern rock group Jason Morton and The Chesapeake Sons released their debut single ‘Ride All Night’ to radio May 24. It is the first single to drop from the band's self-titled debut album released in November 2017 via Copperline Music Group. the four-piece ensemble blends effusive melodies, fierce musicianship, convicted vocals, and smart lyrics in a diverse song stew that dips – in Southern-rock fashion – into rock, blues, country, gospel, and even psychedelia. "This song was one of the last songs to be written and recorded for the album. When the creative process began, we had absolutely no idea this would become the first track on the record and the first single!" says Morton. "Although the lyrics are simple, they are a perfect fit for the outlaw vibe of this record." Lewis Brice brings a unique sound, rooted at the intersection of country, southern rock, and R&B. 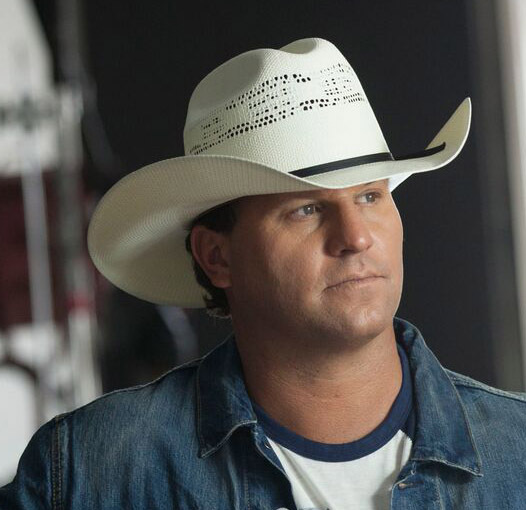 His current single, ‘Alabama,’ co-written with his brother Lee Brice, is a track from his self-titled EP that has racked up more than 460,000 streams and debuted in the Top 15 on the iTunes Country charts. 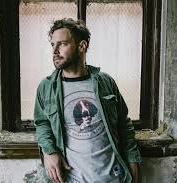 Born and raised in Sumter, South Carolina, Lewis currently lives just north of Nashville, TN, where he spends his time writing and working on new music. He has played shows with Hank Jr., Lee Brice, The Cadillac Three, Jerrod Niemann, Gary Allan, LOCASH, American Young and more. Savvy & Mandy’s new single, ‘Wildfire,’ dropped May 25th, and their EP is scheduled to be released later this year. These Southern California bred sisters have had a passion for singing since they were born. Their persistence and hard work have paved the way to making their dream a reality. 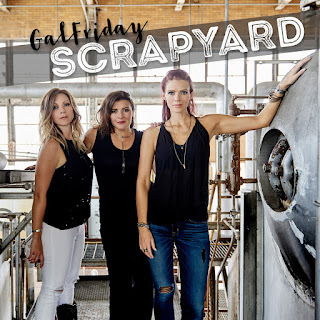 While living in Nashville the past few years, the girls have been writing and producing with some of the city's finest, and have performed at many iconic clubs including The Bluebird Cafe, Douglas Corner, and The Listening Room. Shane Owens makes traditional country music for the modern world. Timeless and timely, it's a classic sound with a contemporary edge, driven forward by a mix of southern storytelling, Bible Belt twang, and Owens' big, booming baritone. Long before he hand-built his career in the honky-tonks and country clubs of the southeast, Owens grew up in Alabama. In many ways, it was a classic American upbringing, filled with family, faith, and music. Owens shines a light on those old-school values with his newest album, working closely with a roster of country music's top songwriters — including Bob Diperio, Greg Barnhill, Tony Stampley, Wynn Varble, Brian Callihan and Trent Willmon — for his most upbeat collection of songs to date. Scott Brown devoted 4+ years of life ( including two tours of duty with one tour of combat in Iraq) but has now traded his guns in for guitars. The Scooter Brown Band was formed and began playing mainly in and around Houston, Texas. 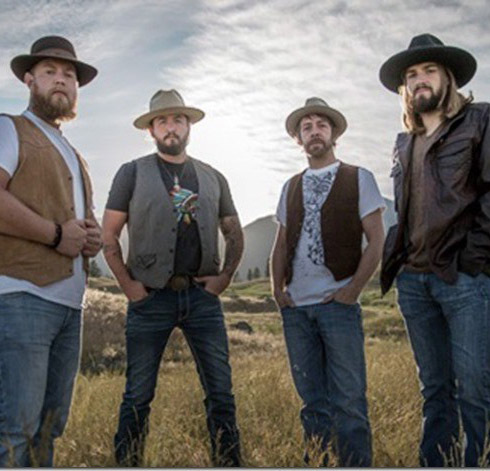 The band has toured the country and opened for some of their biggest influences including Charlie Daniels Band, Travis Tritt, Lee Roy Parnell and the Marshall Tucker Band, just to name a few. Trent Harmon is seeing bright days ahead for this summer. In 2017, he had a personal break-up, his record label (Dot Records) folded and Trent re-signed with Big Machine Label Group. 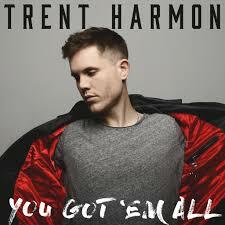 In February, he premiered the single ‘You Got 'Em All,’ the title track from his debut album, released on May 18, 2018. A little known fact about Trent was that he auditioned in May 2014 for NBC's The Voice in New Orleans. After singing Sam Smith’s ‘Stay With Me’ for the casting director, he was one of 300 open audition contestants chosen to compete further from a field of 32,000. Months later in October 2014 he was again flown to Los Angeles for several weeks with his family to be filmed for the show although ultimately no judge chose him and his audition did not air. Harmon later said, “The rejection prepared me for my 'Idol' phase of my career. To see the full lineup of artists appearing at CMA Fest 2018, click here. Note that all lineups and schedules at CMA Fest are subject to change!